-I have passed SKP1000 key programmer because I always morn when most tools don’t work. I bought this tool skp1000 is awesome, one of the best key programmer I have ever bought for my hard earn money, tried first time last week to program Citroen C8 remote car starts and remote works, the best you would really like to know is when you change to English language you can copy all VW ID48 chips and more, this tool will read pin code on most cars and you can change mileage on most cars, maybe one day they will update Audi key programming, the best thing about this Chinese tool is that it does what it says on the tin. – SKP1000 can virgin 2017 toyota corolla immo and programme keys. Note: SKP1000 is frequently updatable, this car list is only for reference. 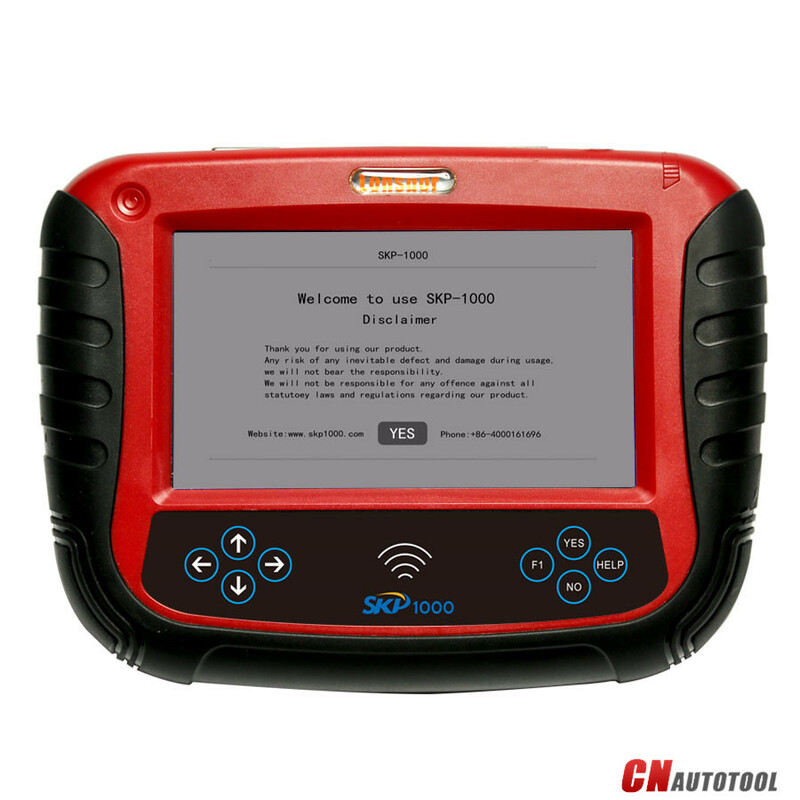 Where is good place to have SKP1000 key programmer? Personally, Ebay and Aliexpress are shops, where all the sellers sell their product, so more seller, more different price, more choice, and so more difficulties to choose which one…..
My main supplier is CnAutotool.com, personally speaking they are worth to believe. 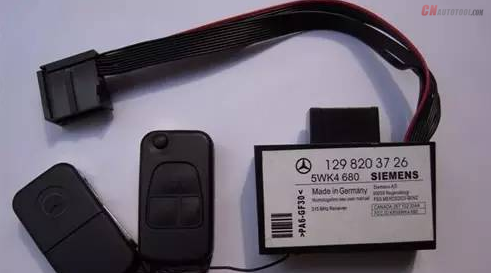 Here is the instruction on Mercedes Benz ML350 2005 year remote Key Programmer. Though the car is old, still some asked how to program the remote. 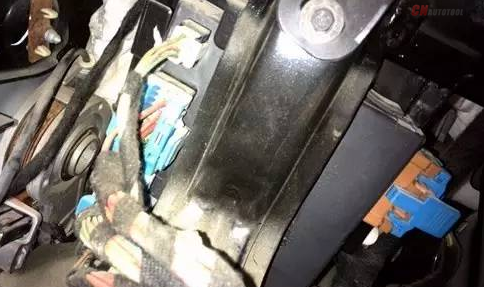 Dissemble AAM computer which located under the left side of the dashboard. The ML350 AAM contains two computer board, one bigger size and another small size. 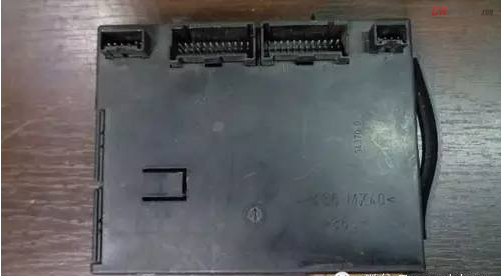 Each board contains MC68HC705X32 Motorola ECU with 0G47V. We only need to read the 0G47V data on the small AAM CPU board. Do not need to read data from bigger AAM board. This is very important. Which ECU Programmer is better to read MC68HC705X32（0G47V）chip data. We recommend Digimaster III(D3) or Xprog M, it is up to you, but it must be stable. For example, if you use Digimaster 3, solder the cpu to D3 adapter. Update load data just read by Digimaster 3. 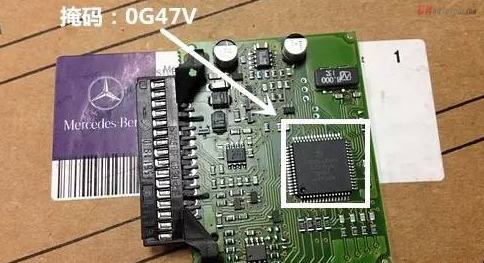 Select proper key position and insert brand new 7935 chip into TM100 key programmer’s adapter. Follow system prompts to generate ignition key, do not need to re-write key data to 0G47V. It is difficult to add remote key for old Mercedes. You can buy folding flip Remote Key Shell Case for Benz like picture below. Insert the adapter to one end of the original ML350 AAM computer and plug the another end into the key shell case adapter. The two folding remote key can be used to replace original remote control function. Then we insert the 7935 chip generated above to folding remote key, a new remote key has been generated.